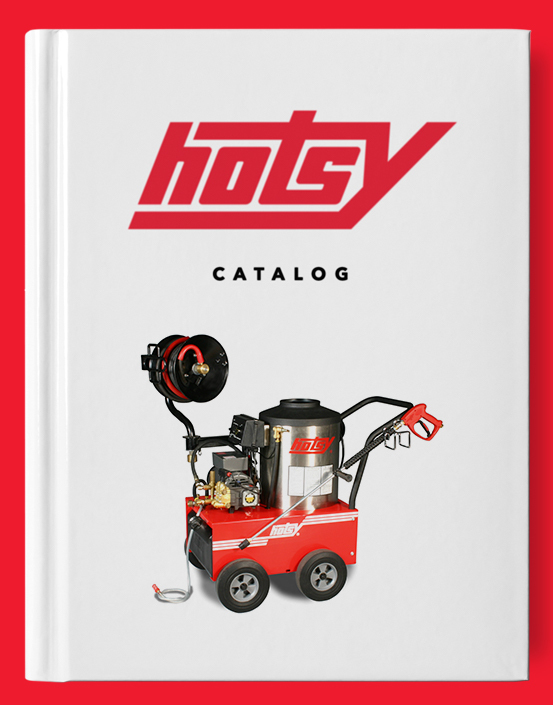 900 Series | Hotsy Equipment Co. The 900 Series is packed with standard features including programmable smart-control automation. Safety is on full display with the 900 Series’ pressure relief valve and locking lid/side panels that protect users from the pressure washer’s moving parts.The locking lids/side panels are easily removed for access to the machine components for service and repair. 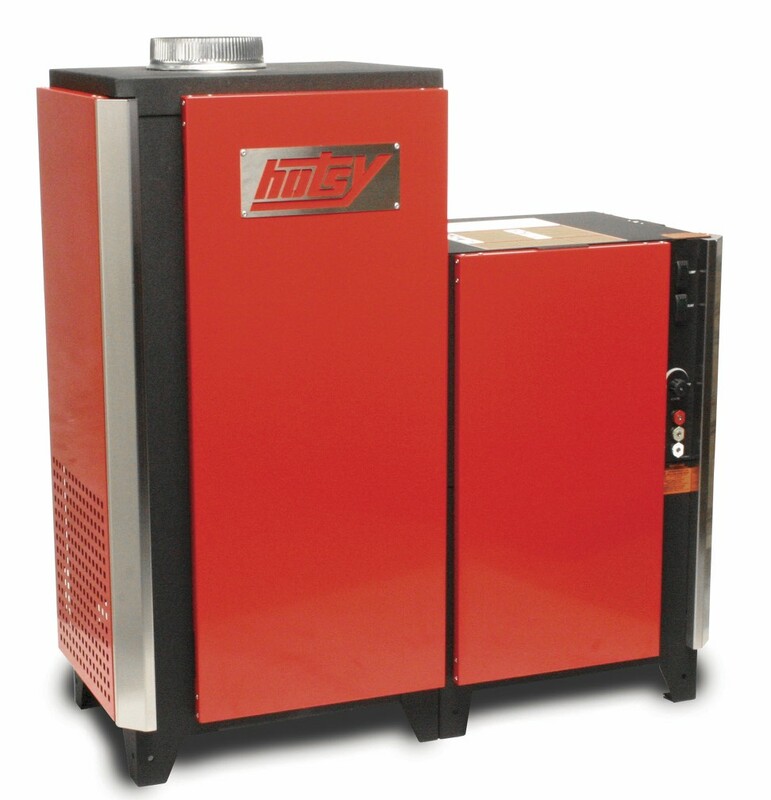 The 900 Series is electric-powered and can be configured with a natural gas-fired or liquid propane-fired burner. The new 900 Series models have the same footprint as previous generations, so users can feel confident trading in or upgrading their equipment. 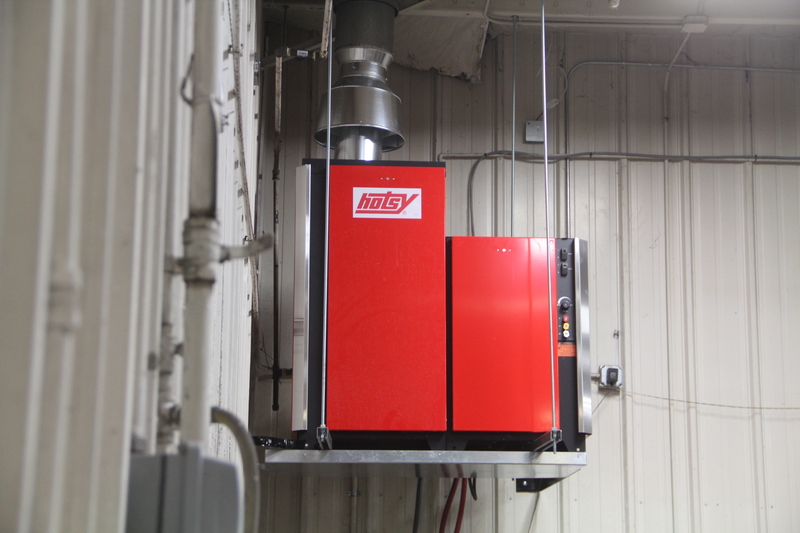 As with the entire Hotsy line, the 900 Series is ETL safety certified to meet UL-1776 standards. Click the “Email Us” button to set up a free machine demo or to request pricing!